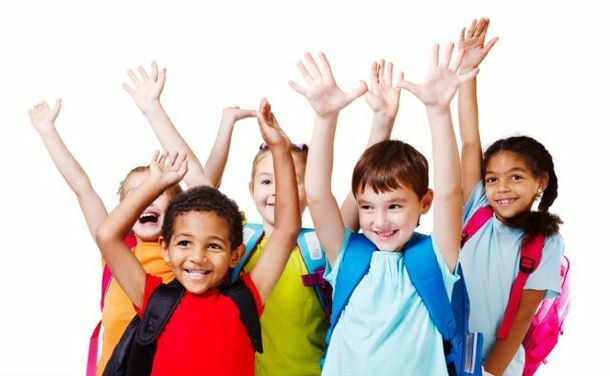 By choosing our daycare and nursery, you make sure your child will be taken care of by a qualified and warm team in a safe environment. We always double-check the person in charge of picking up a child. Also, the entrance to the building is locked and secured. Families need to arrange bussing through the school board. We put the children on the bus in the morning and receive them when they get off the bus. If you have questions about transportation, or general inquiries, feel free to submit them through our eform. We will respond promptly.